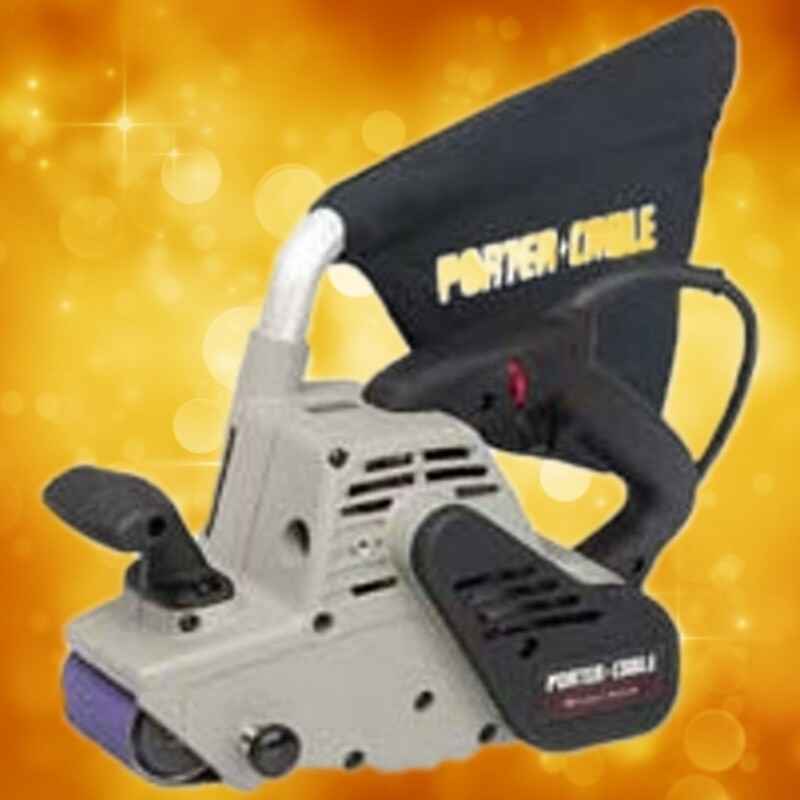 Manufacturing a full line of power tools, equipment and accessories, Porter-Cable provides a product for every situation. From new home construction to building maintenance. From farms to upscale woodworking. Everyone from seasoned professionals to casual weekenders are putting Porter-Cable tools to work whenever they want the job done right.